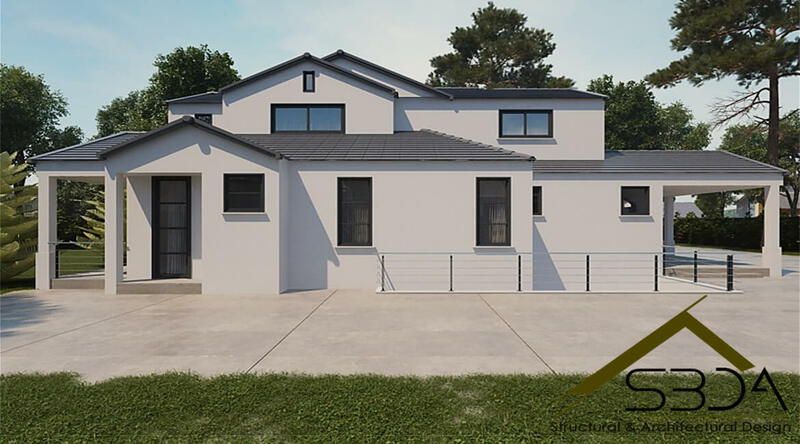 We started designing a traditional style home in Menlo Park, California. The house has 2562 square foot in two levels with four bedrooms, a large living room, a kitchen and a kitchenette, laundry room and a library on the second floor. 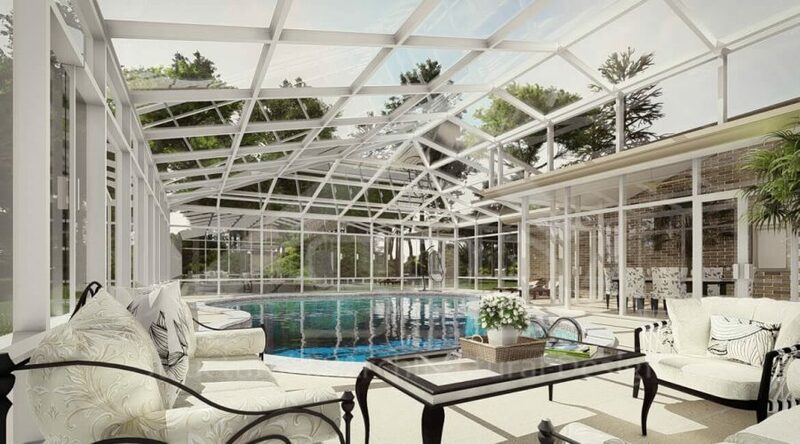 It took us 42 days to provide all the architectural and structural drawings. 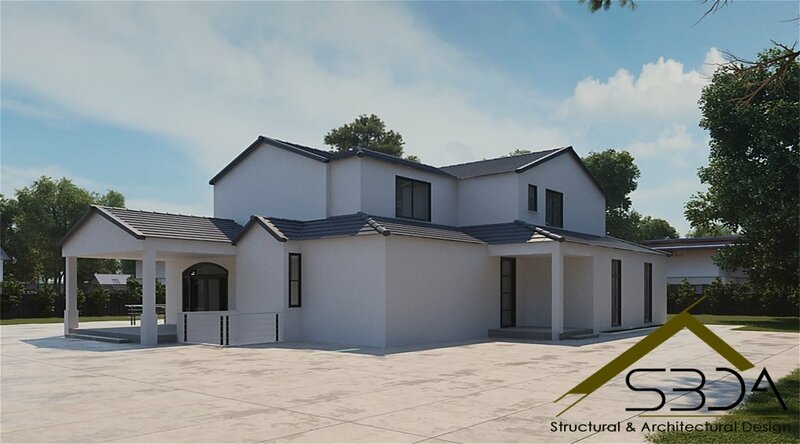 Our client had an old traditional style home which he wanted to tear down and build a similar house on a larger scale with an additional second level. This client was referred to us by an old client for whom we designed a house in California. Our new client was under a serious time constraint and wanted to submit the plans to the city for approval in February. He wanted to start the actual construction by the end of March. 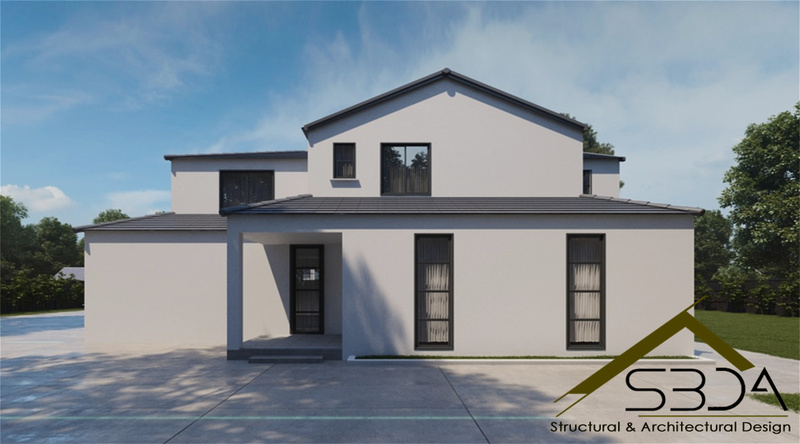 Therefore, we had little time to get the approval of the client for the design and deliver the full package for building permit including architectural, structural and MEP drawings. Our first step was preparing the conceptual design which was approved by the client after two modifications. We finished the architectural drawings during the next 12 days. The client wanted to see how the final building will look like. Hence a set of rendered realistic 3D images was presented and approved by the client. This was a successful project. The secret for success in this project was close communication of ideas and solutions between our architect and the client. The architects got their inspirations from the clients' taste and ideas and exactly delivered what the client could think of plus more. 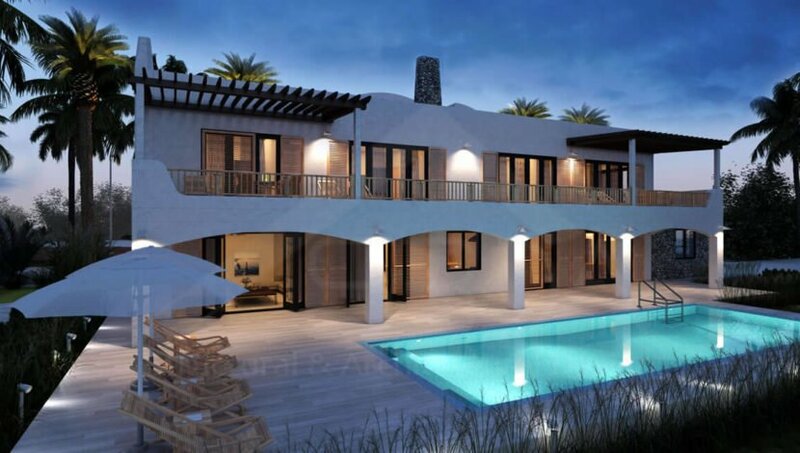 We believe that successful completion of any projects (designing of the traditional style home) is based on the commitment of all the designers and engineers involved. In this manner, they can deliver extraordinary projects as a team, colleagues, and friends.